December 3 , by Barbe Saint John. There are alot of other cool stuff on the site including doll templates, shapelets, texture stamps and more. 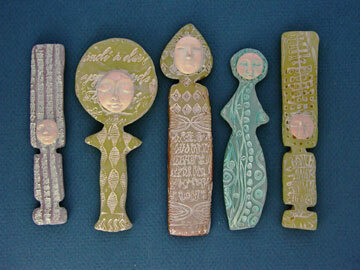 Any jewelry clay artist would love a gift of supplies from Barbara McGuire. Ooh, these are nice, Barbe – I hadn’t seen them before. Thanks for the tip!